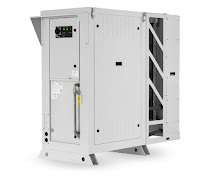 A pneumatic air volume booster reproduce a low flow control signal with a higher regulated flow output pressure. It uses an unregulated input pressure to maintain a regulated output pressure under flowing and non-flowing conditions. The volume booster is connected to the supply line and the output plumbing. It receives a pneumatic control signal, however, from another device, such as a transducer, valve positioner or other control means. 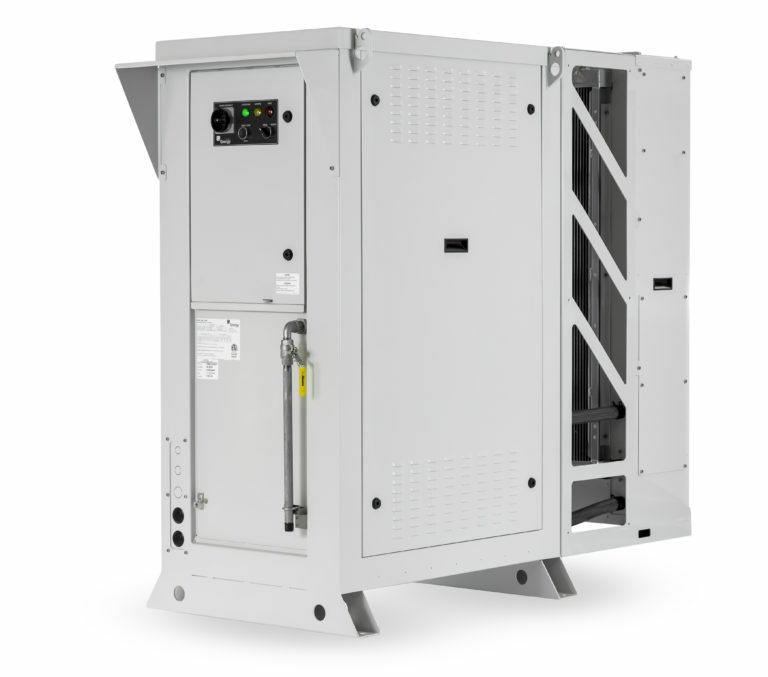 This pneumatic signal controls the pressure into and out of the booster, while allowing the booster to flow the maximum volume of the supply line. Boosters may also be referred to as pilot-operated regulators, as your control or pilot signal maintains the pressure control. The volume booster ratio is the multiplier or divider of signal pressure to output pressure. For example, a 2:1 ratio means output pressure is 1/2 the signal pressure. Similarly, a 2:1 ratio would provide output pressure twice the signal pressure. Note, however, the output pressure can never exceed the supply pressure to the booster. 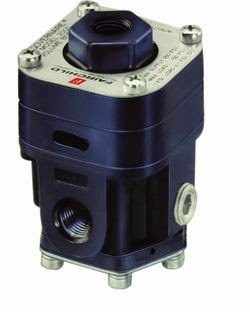 Often the signal pressure is lower than the supply pressure because a control device (valve positioner, I/P, etc.) will only handle a lower supply pressure. 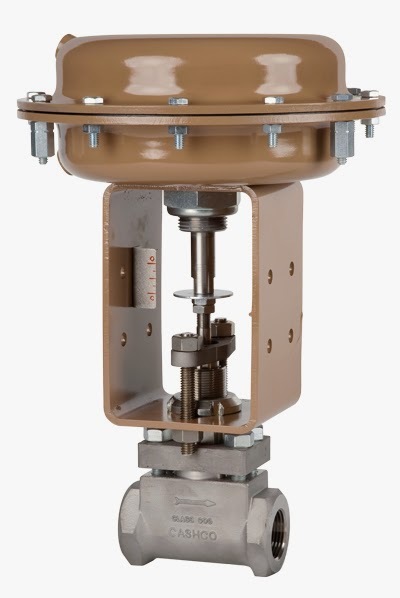 Don't over-size your control valve. Control valves are frequently sized larger than needed for the flow loop they control. If the control valve is too large, only a small percentage of travel is used (because a small change in valve position has a large effect on flow), which in turn makes the valve hunt. This causes excessive wear. Try to always size a control valve at about 70%-90% of travel.